The loveliness, and ultimate uselessness, of wit: Tim Bano reviews Kathy Burke’s take on Oscar Wilde. 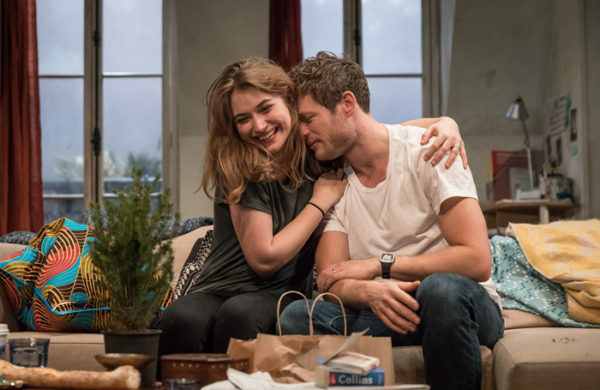 A reminder that we’re all just people: Hailey Bachrach reviews the West End transfer of David Eldridge’s will-they-won’t-they drama. 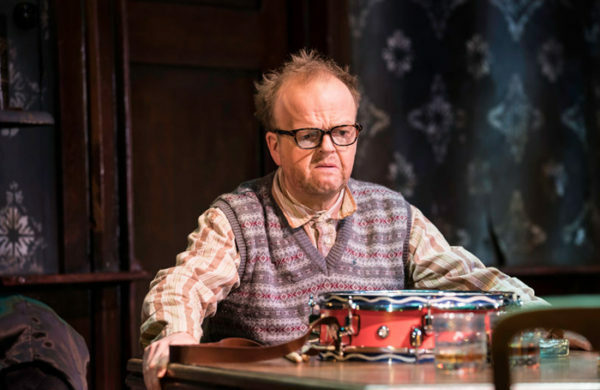 Power play: Amelia Forsbrook reviews Ian Rickson’s production of Pinter. 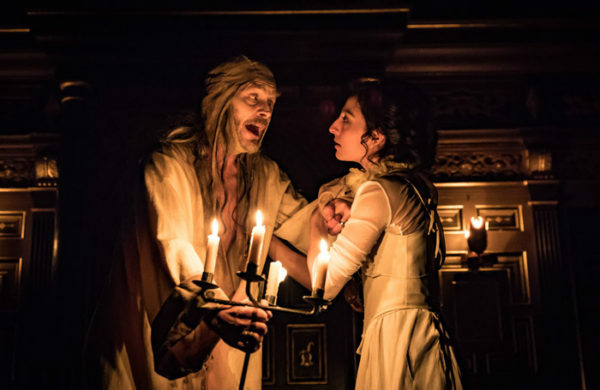 A talent for unearthing character interiority: Brendan Macdonald reviews Caroline Byrne’s take on Bertram and Helena’s sort-of love story. 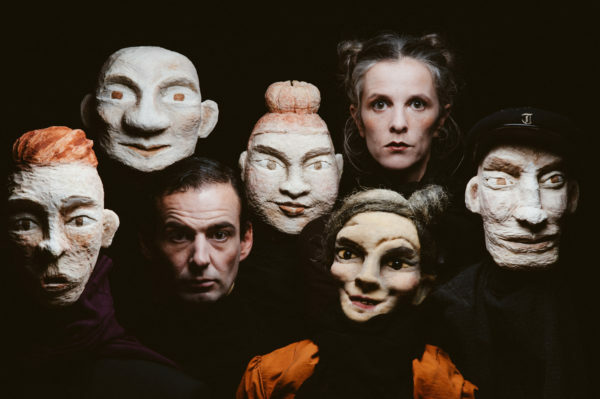 Nostalgic cliché: William Drew reviews Petit théâtre de gestes as part of the London International Mime Festival 2018. 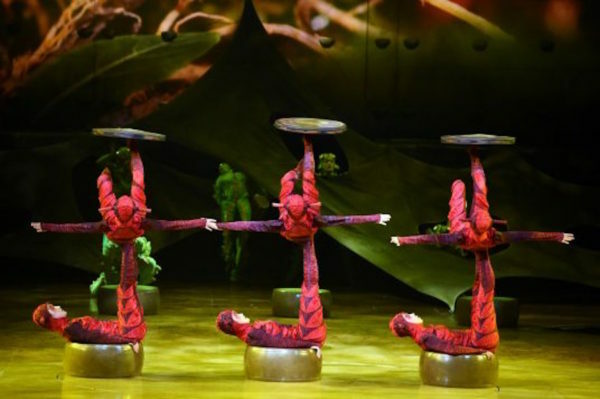 A hyperactive primary-coloured tale: Amelia Forsbrook reviews Cirque du Soleil’s new show. 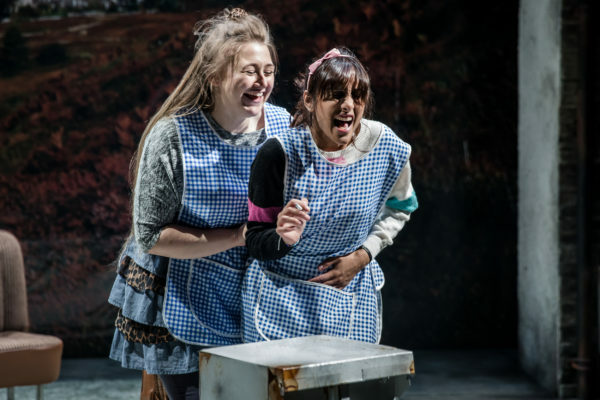 Lots of knots: Rosemary Waugh reviews the arrival of Andrea Dunbar’s play at the Royal Court. 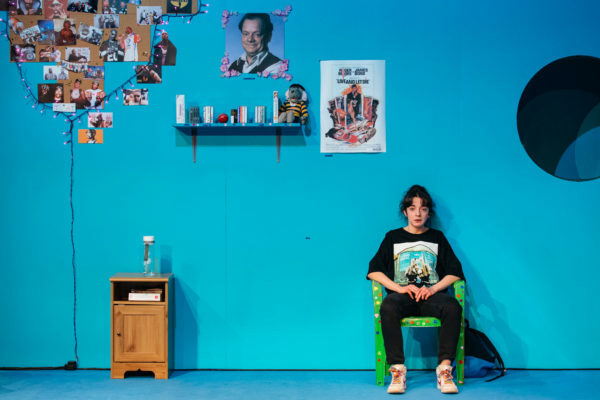 A cult hit: Anoushka Warden’s debut monologue is bold, brash and baggy. 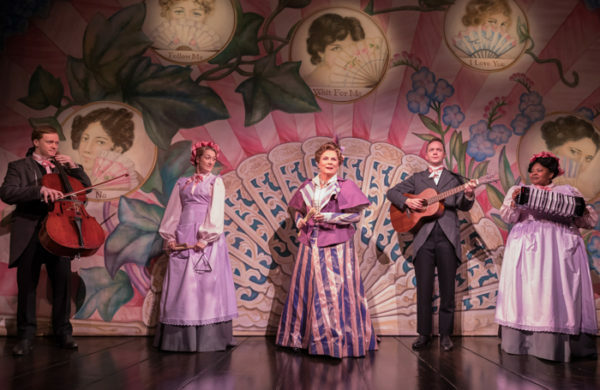 “A Victor Hugo musical? 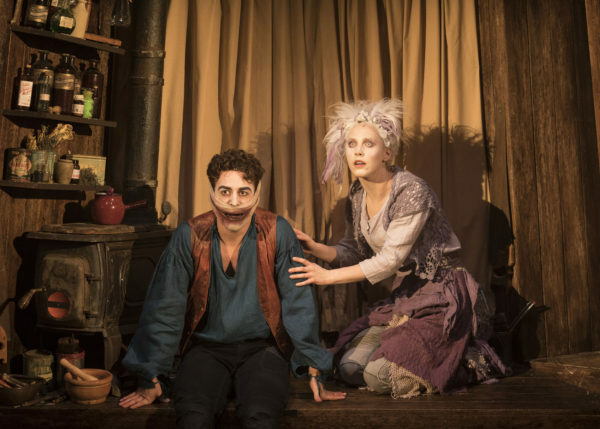 It’ll never work.” Brendan Macdonald reviews the London transfer of The Grinning Man. 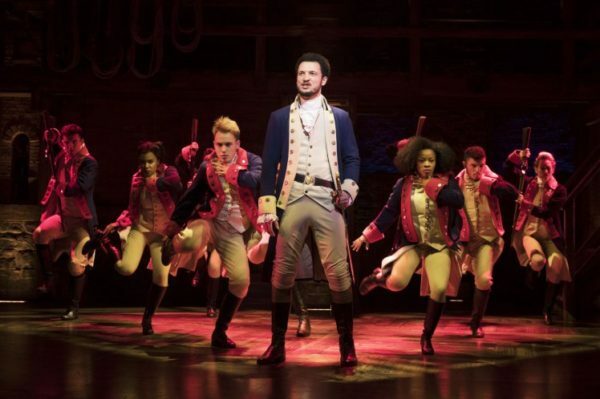 Who tells your story: the smash-hit revisionist historical musical comes to London. 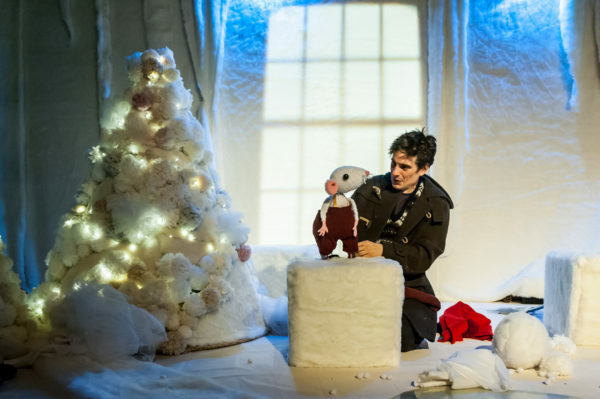 Winter wonderland: the egg and Travelling Light Theatre Company create a sensory world of snow. 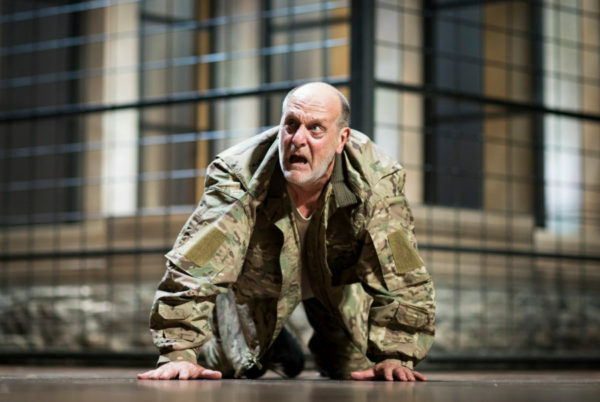 The bizarreness takes over from the brutality: Blanche McIntyre’s production can’t balance the horror and the humour of Shakespeare’s bloodbath. 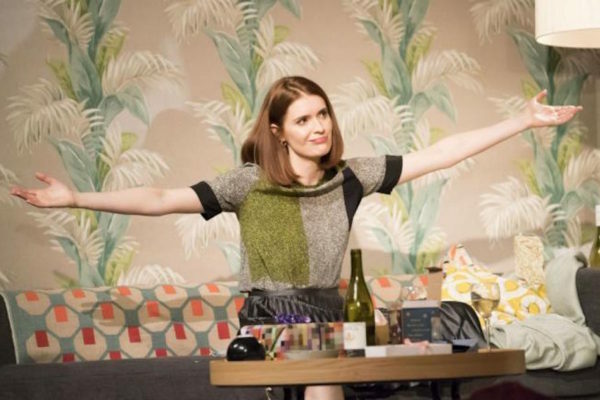 Privileged, bored and probably lazy: Sally Hales reviews the UK premiere of Amy Herzog’s relationship psychodrama. It’s mad. It’s ambitious. 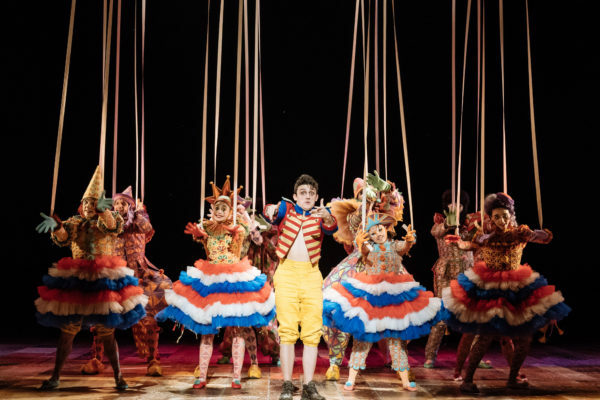 It’s silly and frightening and really annoying: Miriam Gillinson reviews the National Theatre’s stage version of Pinocchio. 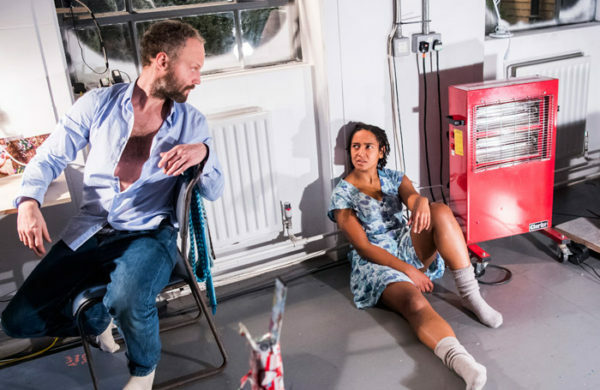 Bizarre, challenging and strangely compelling: Sally Hales reviews the Royal Court’s alternative take on Christmas theatre.